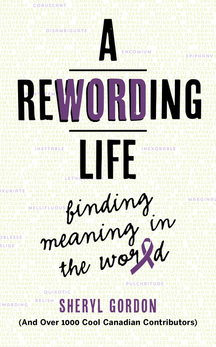 My name is Sheryl Gordon and I'm curating a series of anthologies titled A Rewording Life. The anthologies feature beguiling yet bemusing words. In short, I want to disentangle words that, for one reason or another, bewilder me. 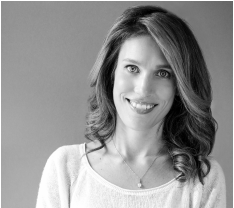 Moreover, I want to honour my mom— who lost all of her words in the end. Part of the profits of these books will therefore go toword [sic] organizations that are helping to put the end in #demENDtia. 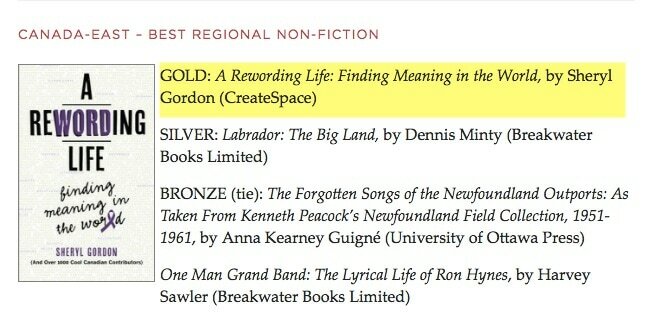 Buy the Award Winning Book! I eschew the cashew; I'm allergic, and it makes me ah-chooo. No, he wasn't wearing a gorilla suit; he was simply very hirsute. The comedian attempted to persuade the booking agent to hire him, by rattling off a collection of spurious credits and accomplishments, hoping the agent wouldn't follow up to verify any of them. With each slow sip of champagne, she tilted her head back and paused to allow the bubbles to dance on her tongue as only a voluptuary would. Together, the first letter of each essay (a, d, e, i, m, n, t, e) spells a word. That word is dementia. Like the image to the right, dementia overarches the entire book. 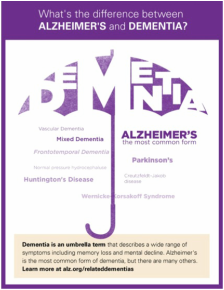 As they ought to be, Alzheimer’s and frontotemporal dementia (mentioned in the essay titled Turbid) are placed under the dementia umbrella. The sentences are scattered between the essays. If you find this concept a tad confusing, can I ask you to try and embrace it? Confusion is, after all, the nature of this disease. To date, more than 4500 IPPYs have been awarded globally to authors and publishers. Highlighted below are two pretty prominent IPPY recipients. Recognize them? 50% of the profits--not to be confused with proceeds--of each book will go to the Alzheimer Society (​investments need to be recuperated first, of course: curating, writing, editing, designing, promoting, etc. the book).